The harsh sun and weather will deteriorate your pavement overtime, leaving it cracked and grey. We use the highest quality crack fillers and Seal Coating that results in a long lasting protectant, bringing your asphalt back to life. 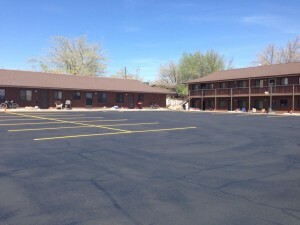 Protect and restore your asphalt parking lots and driveways, making them look like new again! Prices start at only $75. Contact Us Today for a Fast Free Quote. We were extremely excited to learn we can preserve our asphalt for a very long time. 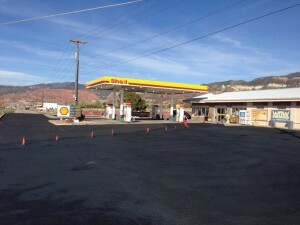 Utah Seal Coating did a great job on getting all of our outdoor cement sealed and ready for the harsh weather.